The first week of classes in Korean universities have now finished and the introductory activities are done. It’s time to get into the serious teaching. But, perhaps you’ve only taught kids before and are new to teaching university students. It really is kind of a different world and adults have very different needs than kids. 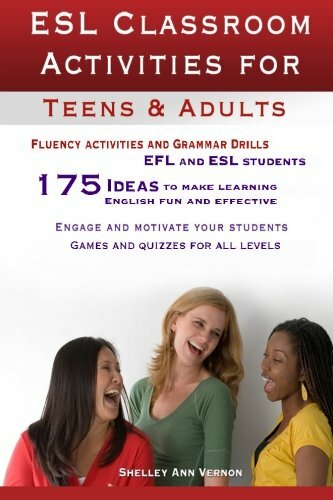 Here are a few resources to get you started with lesson planning for your English classes in Korean universities. 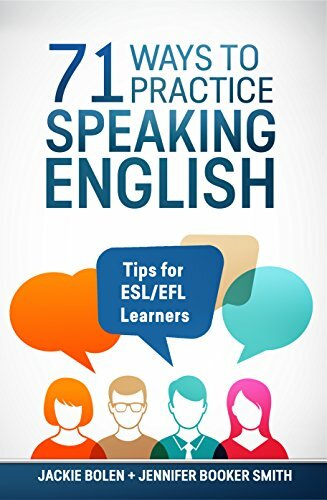 The tips will also help you out if you teach university students or adults around the world, so keep on reading. 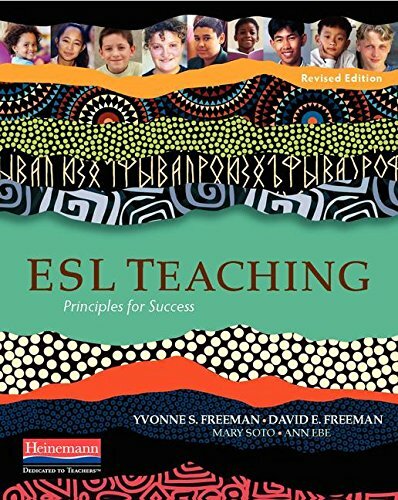 Maybe you’re kind of like me and hate the ESL textbooks. Or, perhaps you haven’t even been given one to teach from for some of your classes and are left to your own devices. If you’re new to teaching, it can be a bit terrifying. But it actually doesn’t need to be. 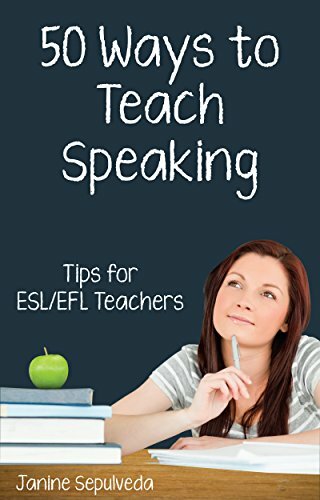 You’ll just need to check out this post with my Top 5 ESL Lesson Planning Sites. 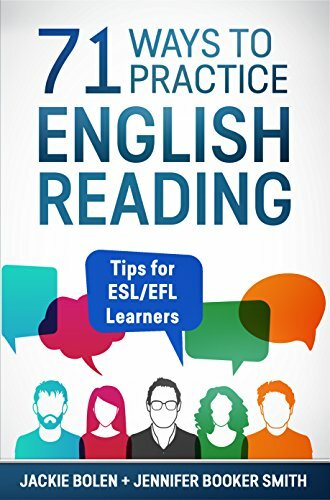 Business English, current events, writing, movies and lots of other awesome (and free!) 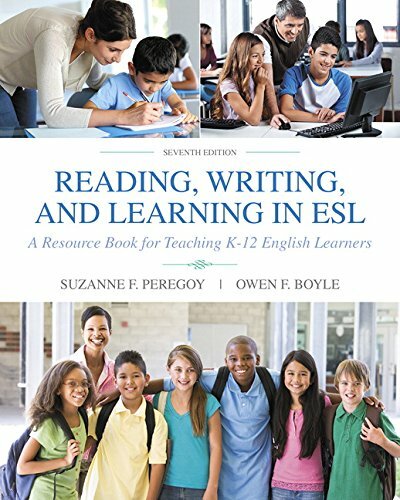 resources to get you going. The power of the Internet will make your classes great! 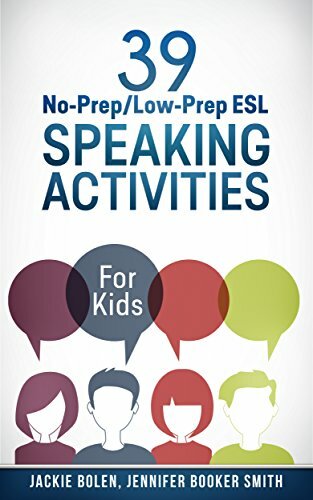 If you’ve never really done a lesson plan before, this is the section you’ll need! 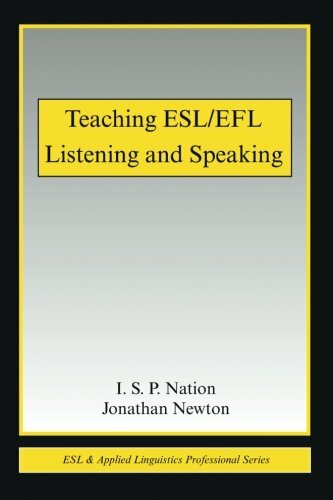 Here is a very, very basic ESL lesson plan that is as simple as I could make it. It’s a list of a few questions to ask yourself as you get ready for your classes and it will help you make sure that you’ve covered the basics. 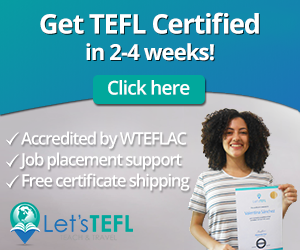 If you’re looking for something a bit more formal and detailed, check out these ESL lesson plan templates that are mostly modelled on the CELTA/DELTA courses. 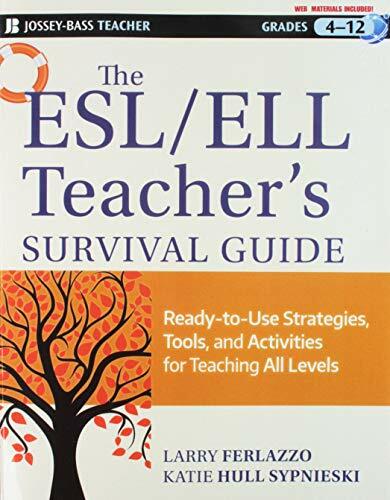 The good news about these ESL lesson plan templates for university students (or other adults) is that they can be adapted to just about anything: grammar, vocabulary, beginners, advanced, etc. When you teach kids, it’s usually pretty easy to keep them entertained. Pull out the Bingo, Uno, or a set of flashcards and away you go. 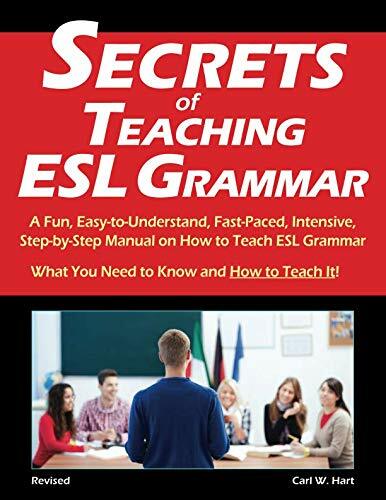 Of course the best teachers do far more than this so that the kids actually learn English, but what I mean is that it’s usually not so difficult to keep them happy. University students are often a lot more demanding, although in some ways it’s easier than with children because their attention spans are much longer. 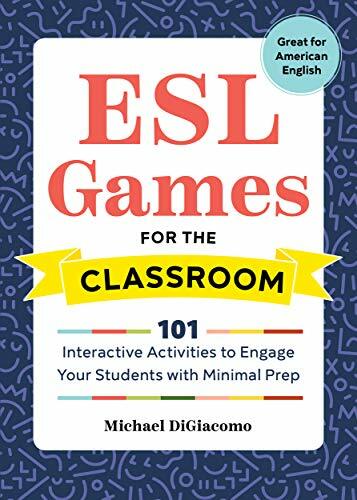 However, it’s best if you use a wide variety of games and activities in your classes to keep things fresh and interesting and challenge your students as well. It’s better for them as well as you. Don’t Forget About those Student Evaluations! In Korea, it’s often all about student evaluations to determine whether or not you get your 1-2 year contract renewed. The pressure is certainly on! Here’s how you can make your classes awesome and get the students to love you! Here’s how to write a simple syllabus for a university course in Korea. Don’t have a university job in Korea, but want one? You probably do. 5 months of paid vacation, light on the teaching hours. 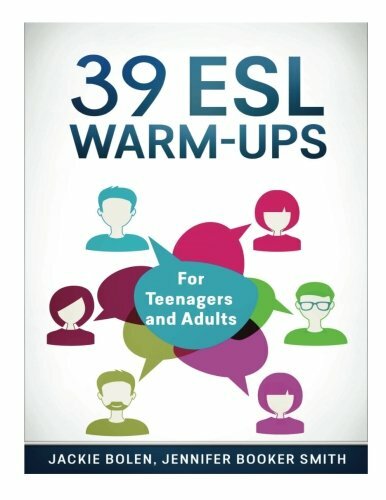 It’s kind of the ultimate job for English teachers. However, competition to get the job is fierce. Get the leg up on the competition with tips from the book about how to apply, what to do at the interview, and finally, how to keep the job once you get it. The book is available in both digital and print formats. The digital copy can be read on any device by downloading the free kindle reading app. 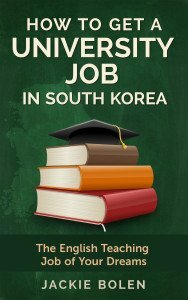 How to Get a University Job in South Korea on Amazon. What are the Basic Requirements to Get a University Job in Korea? Find out Here! 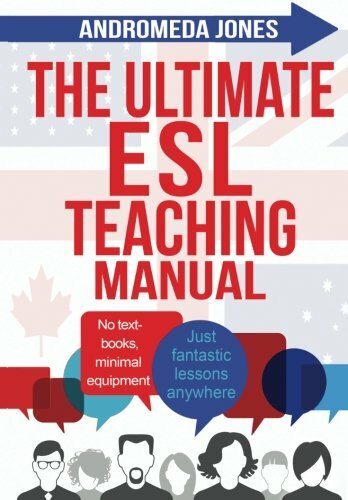 Any tips for teaching ESL or EFL to university students? 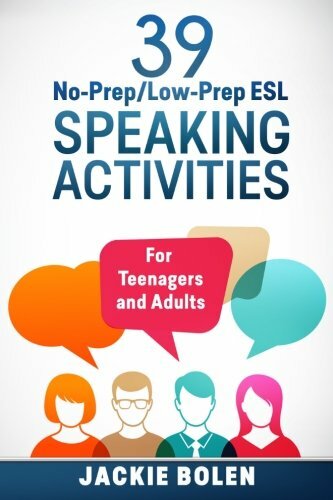 Any activities or games that you like to use? Leave a comment below and let us know what you think. 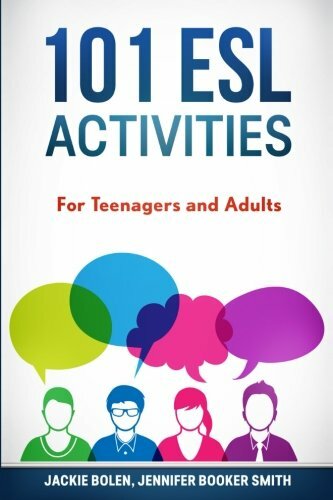 101 ESL Activities: For Teenagers and Adults | Just What you Need!